Bought a Crown Head and was gifted two LFD Andalusian Bulls today! A very good day! I had the bright idea to get on cigarbid after midnight. We will see. Last one smoked was a Mark Twain presidents. I also won a CAO American landmark Gordo on cigarbid. ans some 5 Vegas Gold toros. Montecristo White Series. I lit it up yesterday on the golf course. Finishing it up this morning on the back porch, watching the rain with a hot toddy, post-breakfast. Won a five pack of 5 vegas friggin A 8.5 inch cigars from cigarbid. 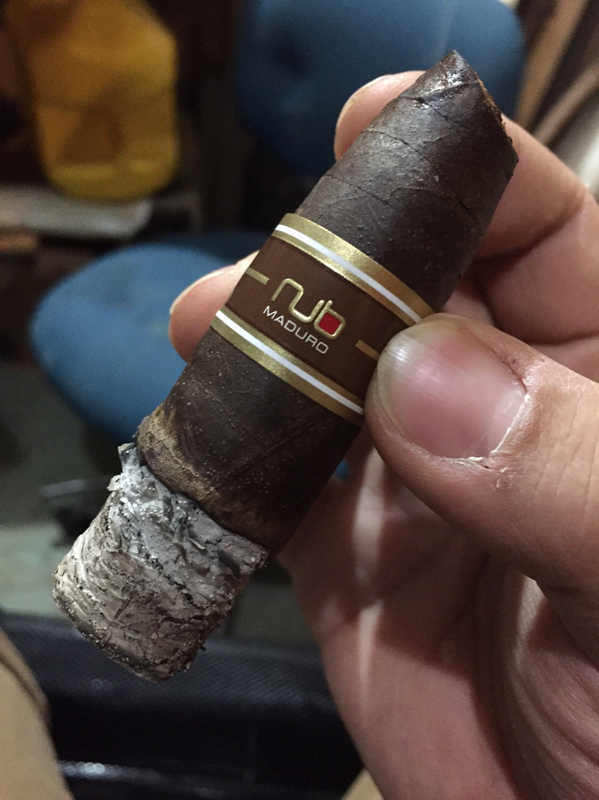 Smoking a RP sungrown Maduro robusto. I do not care for it. This morning, an Arturo Fuente Special Selection. 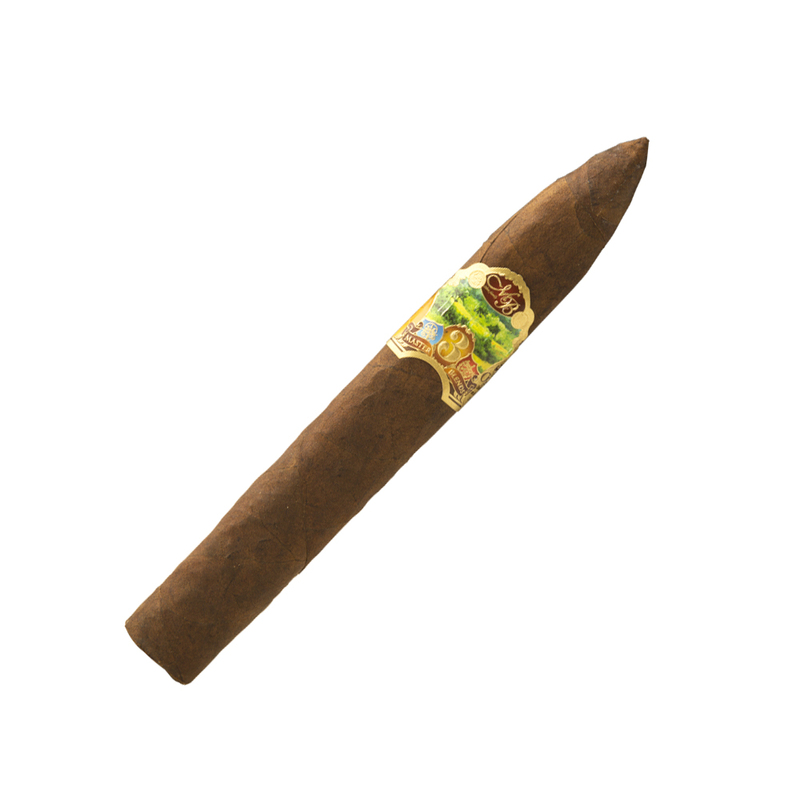 Aurora 1495 Series, for my after-dinner cigar tonight. The beef stew was perfect, red wine (Apothic) very good, and this cigar is excellent. 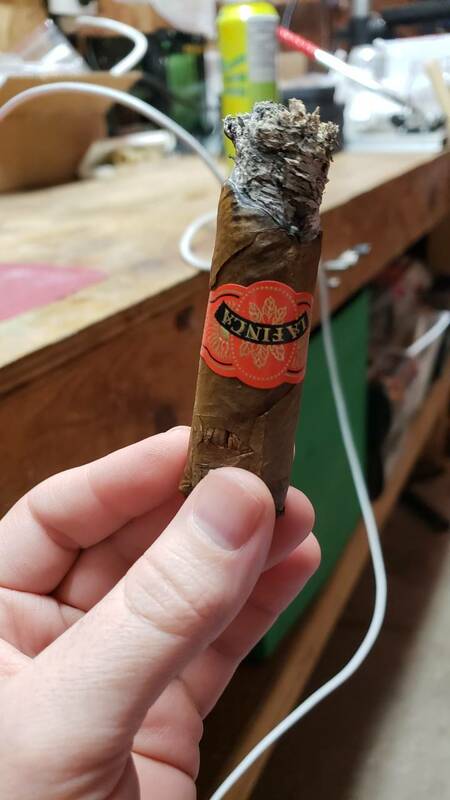 A Nub Connecticut. It was cracked, so I couldn't sell it, so decided I may as well smoke it! 5 Vegas Gold toro. Pretty decent for the price I paid for a 5 pack. This one from Ed was very nice.